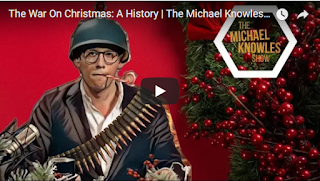 Michael Knowles assumes the role of candy cane-chomping Douglas MacArthur in the War On Christmas. 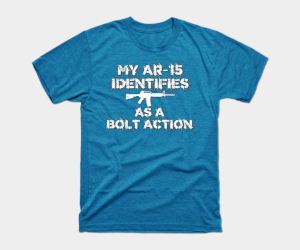 Does it exist? Are we winning? He explains why the War on Christmas matters Plus, the Mailbag!